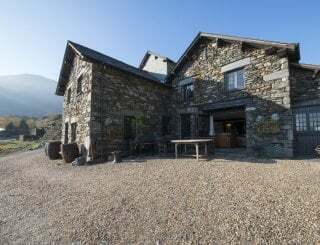 Shepherds Villa, Coniston, Cumbria, Lake District, sleeps 9-24 in 9 bedrooms. 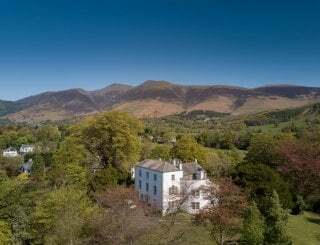 This impressive large house built over 4 floors is ideally located on the edge of picturesque Coniston in the Lake District, famed for the spectacular Old Man of Coniston. 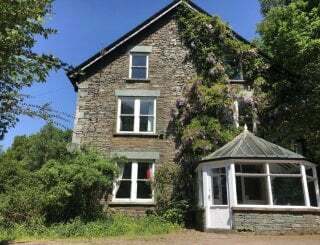 Shepherds Villa provides a fantastic base for those who love to walk, and the shores of Coniston Water, just 1/2 mile away, offer tremendous opportunities for watersports enthusiasts to enjoy this beautiful environment. 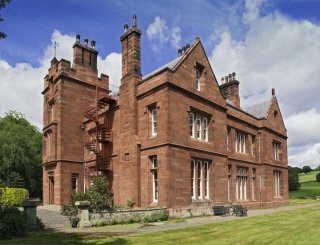 Groups of friends and family would find this an excellent property to meet for a holiday or a celebration. And the cosy living accommodation is large enough for guests to retreat into should bad weather strike. The dining room offers seating for 24 and is a lovely space to sit down over a meal and chat. The living areas at Shepherds Villa offers plenty of choice with 2 spacious light and airy reception rooms. Downstairs in the basement is a games room with a pool table and a bar, a popular space to have fun for all ages. The owners have thought of everything, including a laptop friendly space for those who need to keep in touch with work. The kitchen is well equipped for providing large group meals. 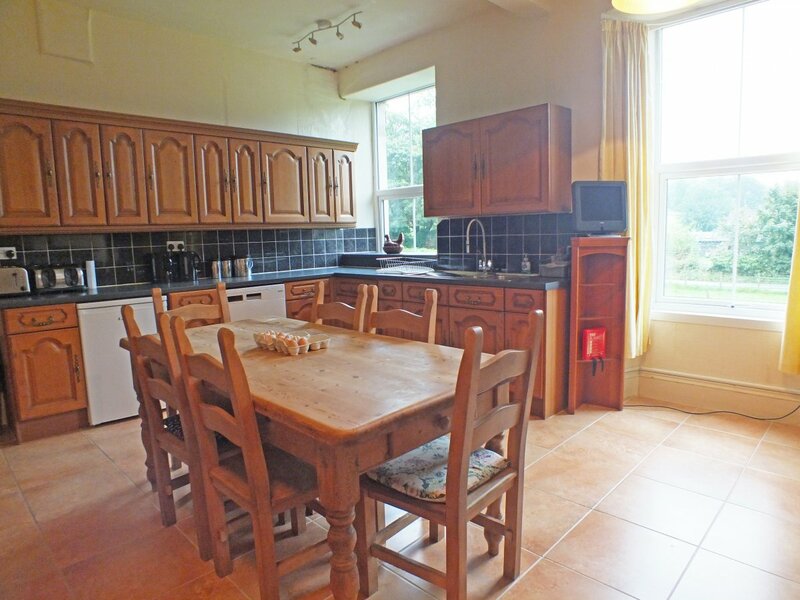 It has all mod cons including a dishwasher for your convenience, and use of a washing machine and tumble dryer. The bedrooms comprise a mix of king sized beds, 4 posters, a double and singles offering choice for multi generational groups. There are 8 bathrooms throughout the property, 2 with roll top baths and 6 shower rooms with WC. 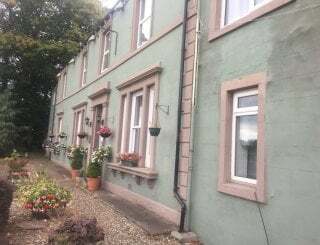 Shepherds Villa is set within a mature garden so there is plenty of room for children to run around and let off steam. Adults will enjoy sitting outside, having a barbecue and gazing at the surrounding views. 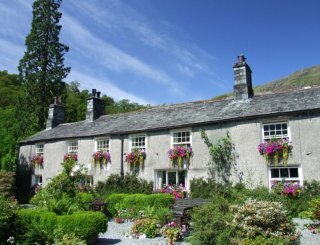 There is plenty to do in Coniston, with good local facilities including shops, restaurants and 5 pubs within walking distance. 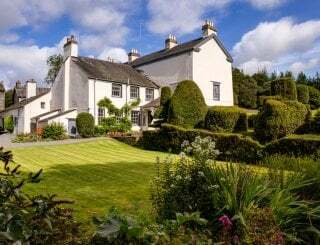 No need to drive anywhere for the duration of your stay, but many well known tourist attractions can be found within a 15 mile radius, including the homes of Ruskin, Beatrix Potter and William Wordsworth. 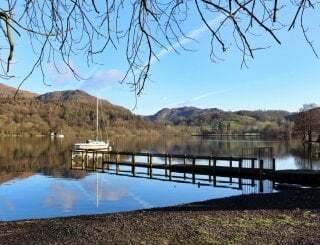 Windermere is just 12 miles from the house. 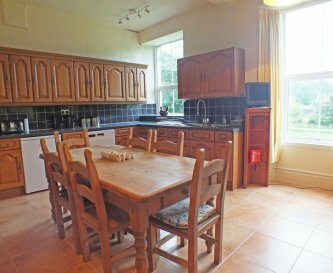 Well equipped to cook meals for 24 with range, 8 ring hob, 2 microwaves, dishwasher, 3 fridges, freezer, washing machine and dryer. There is seating for 24 in the dining room using chairs and benches. There are tables and chairs outside, perfect for barbecues. 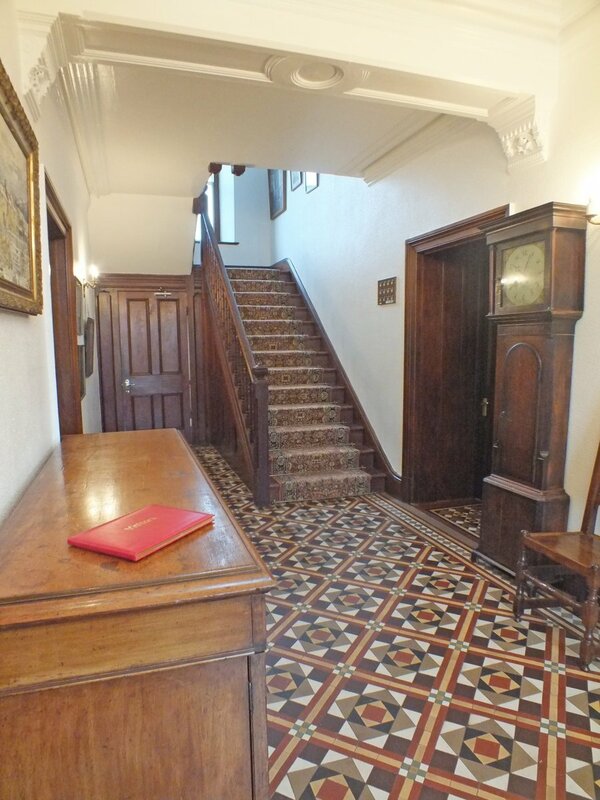 There are 2 reception rooms which are ideal for larger groups, offering comfortable seating in light and airy spaces. 4 TVs, 2 with Freeview, DVD and CD player. There is a games room in the basement of the house with a pool table, table football and a bar. The house has gas central heating. There is an open fire in one of the living rooms. Starter pack (wood/coal/kindling - winter only) is included. There are 8 bathrooms throughout the house, some with traditional roll top baths. 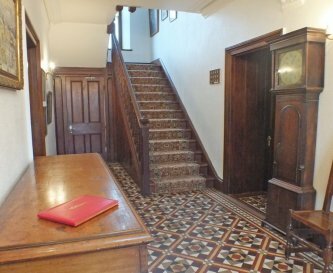 6 are en suite, with a further bathroom on each bedroom floor. Guests must be able to climb stairs. Bedrooms are a minimum of 2 flights up. Children’s books and toys are available. There is also a crib, high chairs and travel cots available. 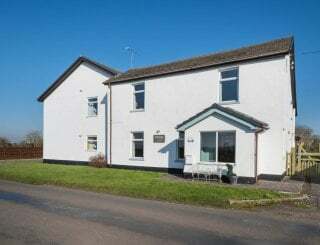 The house is situated in a mature garden with a seated communal barbecue area and rear patio. There is private parking for 10 cars and bike storage. Free private parking is available on the premises, particularly advantageous in a village where parking is at a premium. Space for up to 10 cars. No smoking inside the property please. Pets are not allowed. We can recommend a local couple who will look after dogs overnight so that they can come with you on your holiday. 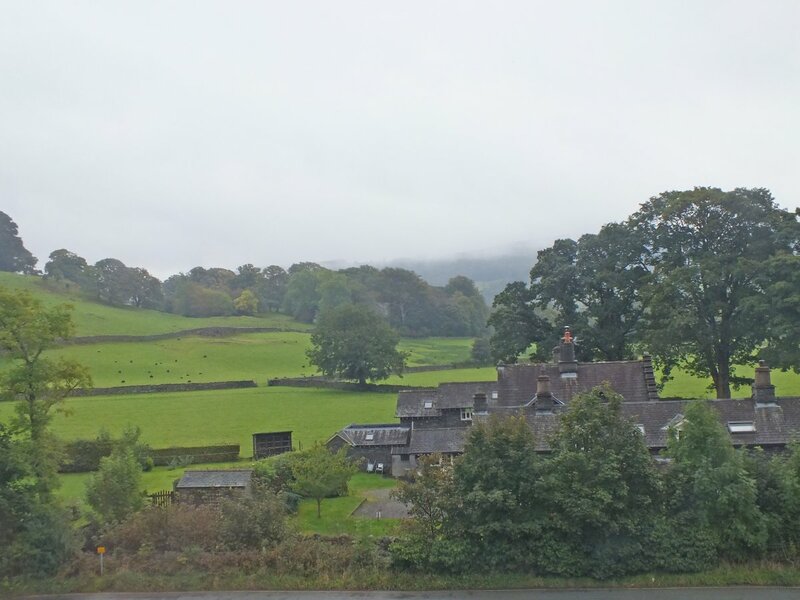 Coniston is approximately 30 minutes drive from Windermere and Ulverston. It is located 2 hours from Manchester. Lake District location, fantastic for walkers. 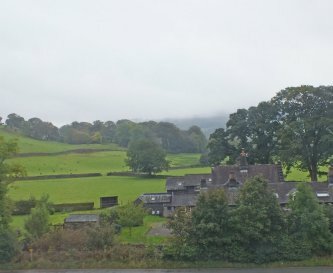 On the edge of the village of Coniston. 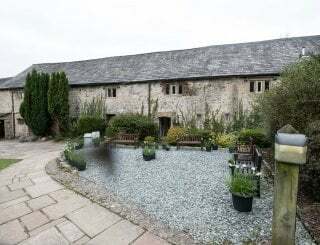 Coniston, 2 minutes from the house: grocery, artisan bakery and pizza shop, newsagent, gift shop. 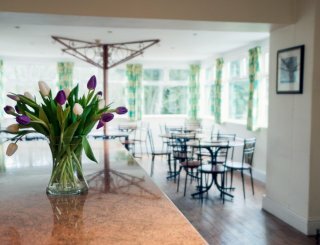 6 pubs which do food, including the Black Bull with its own brewery (award winning Bluebird Bitter). There are also 2 good restaurants (an Indian - Sara's and Steam - well reviewed). Several cafes. Minimum 3 nights. Check in any time after 3pm, check out by 10am on day of departure. 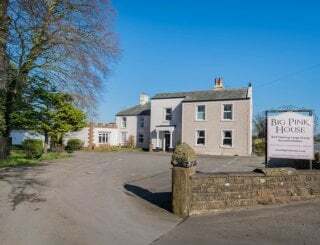 We can be flexible where there are no guests booked for same day. There is a key lock box for visitors' convenience. Security deposit may be payable. Cleaning fee £300 per stay. Windermere and Ulverston have railway stations. There is a regular bus service East and West from Coniston. Manchester Airport just under 2 hours away.